A legendary shake-up will soon hit mobile game Pokémon Go. The current legendary raid bosses Latias and Latios are leaving the game on June 5th and the fire and flying-type bird Ho-Oh is leaving on June 21st. Ho-Oh came back to Pokémon Go in May and was supposed to be leaving on June 7th, but Niantic is expanding it until June 21st. So players will have a few more weeks to try and catch Ho-Oh. Once the legendary bird leaves it will be very interesting to see what Pokémon replaces it. The Field Research reward for June will be the legendary ice and flying-type bird Articuno. 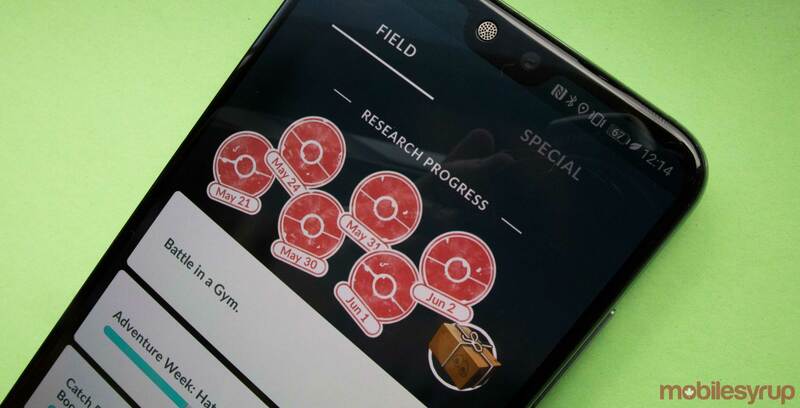 To go along with Articuno, there will also be some new Water-related research tasks for players to complete for June as well. Articuno marks a cool milestone for Pokémon Go. It is the last of the original legendary bird Pokémon to be a research reward. Since Moltres was first announced as a reward, players were able to speculate that the other two birds would be following it. Now that all of the birds have been cycled through, it is unknown what Pokémon will be selected as the next reward. Correction 5/06/2018: An earlier version of this article incorrectly stated that Ho-Oh was coming to the game on June 21st, when it is in fact leaving the game then and is currently a Raid Boss.